Takamatsu can be one of the most pleasant cities in Japan to visit. It doesn’t get the level of attention that we tend to devote to the bigger cities, and it certainly isn’t too packed with events or activities. 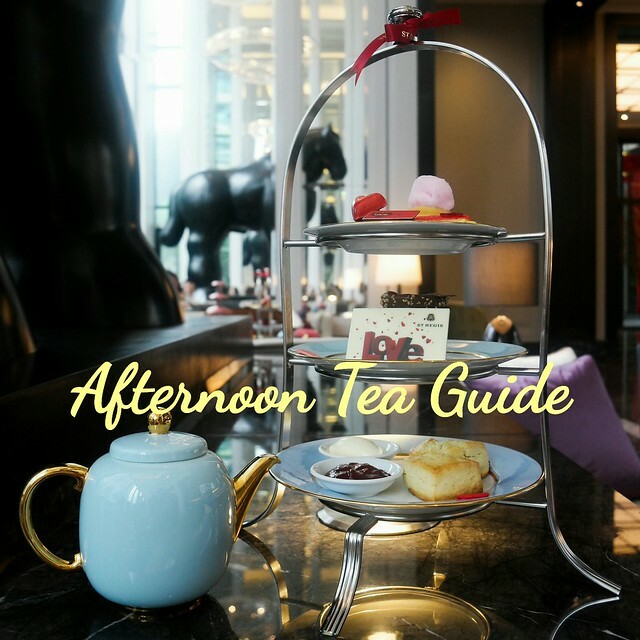 But for those who like to relax while traveling and soak up a bit of authentic culture, it should be high on the list. Here’s what you might enjoy doing there. This is a sightseeing opportunity, and quite a unique one at that. Many people from around the world wouldn’t necessarily think of castles when envisioning Japan’s historic buildings. 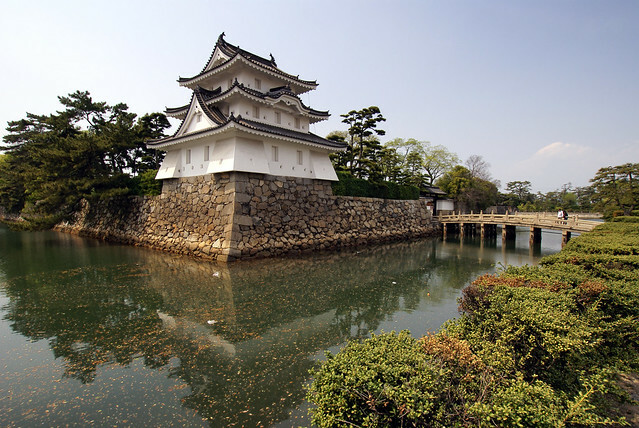 Yet Takamatsu-jo is just that, and in fact is sometimes referred to as Takamatsu Castle. The castle’s ruins now form delightful Tamamo-koen, which is basically a park that has arisen around the grounds. You can still see turrets from the original castle, and the moat has survived to this day, which makes it an interesting and unusual place to visit. The castle – which was first built late in the 16th century – is in remarkably good shape (thanks to some restoration efforts of course). It’s open for public visits, and also hosts an annual swimming race in the moat. This is actually not technically in Takamatsu, but rather a short distance across the sea. There aren’t specific attractions there, aside from a lighthouse, but the tranquility of the island and the views you can enjoy from it make it worth a short boat trip. Ogijima is also a sort of village unto itself, with only a few hundred residents, but plenty of unique local charm. As you may know if you’re interested in travel to Japan, the country’s legendary fish – koi – are quite closely tied to the culture. In fact, koi fish have come to represent Japan in a lot of ways around the world. You may have seen them in Japanese restaurants before, and they’ve been used to enhance an anime-themed game in the casino genre. Said to be part of the game’s storyline, koi appear to guide players through reel spins and extra features. Koi are perhaps most closely associated with quaint and peaceful Japanese gardens, however, and Ritsurin Garden in Takamatsu is among the best of them. The fish are beautiful, the gardens are relaxing, and it’s a nice glimpse of what’s made this aspect of Japanese culture so widely known. Incidentally, it’s also a very old and traditional garden, dating back to the mid-17th century! This is an almost dream-like place to visit, and almost feels more like something out of a movie than real life. It’s generally referred to as an open-air museum, showcasing traditional buildings and structures that have been relocated there. Those buildings include farmhouses and storehouses, all laid out among the lush green surroundings. But the main attraction might be a vine bridge replicated on those in the Iya Valley. Yashima Temple is on Yashima Mountain in the Takamatsu era, and represents a pilgrimage destination for some travelers. It’s actually a nice hike to reach the summit and then take in the old buildings of the temple. There’s also a museum you might enjoy, telling the story of the area through some truly ancient artifacts. Nice overview of Takamatsu, thanks for that. May I correct you a little? Concerning Tamamo-jo, with the exception of the watchtowers and the gate to the sea, the original parts from the 16-17th century are all gone. The main building that is open from time to time is from the early 20th century.